A touch of technology is found almost everywhere. ‘Digital fish scale’ is a great example of modern technology. It helps both the sellers and the buyers to stay away from facing loss. 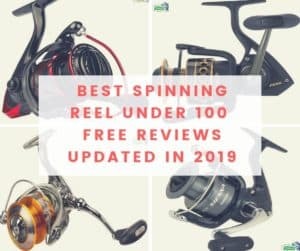 Considering the graveness of this tool, in this article we have presented a vivid description of it including how to choose the best fishing scale, how to use it appropriately, the advantages of using it, and examples of some of the best branded fish scales. Let’s begin. 1 How to choose the best fishing scale? 2 How to use the Bass fishing scale appropriately? 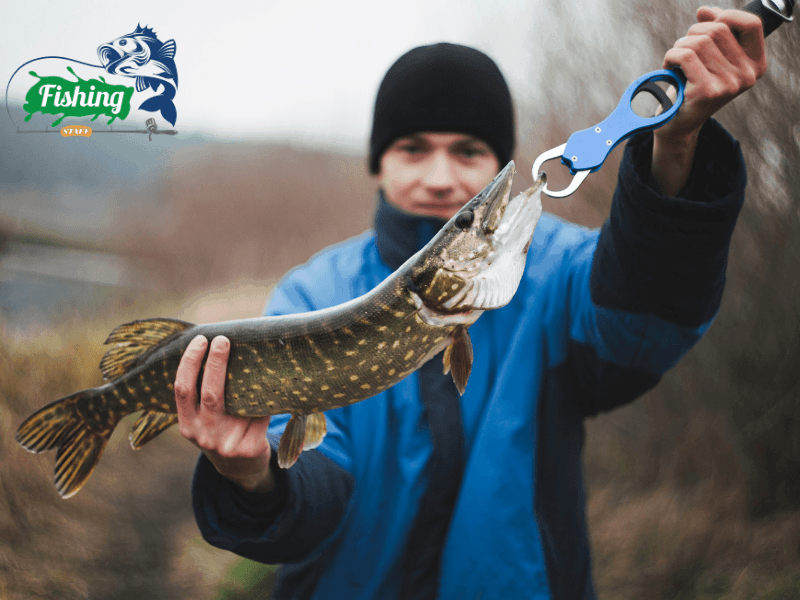 How to choose the best fishing scale? A better quality fish scale normally can bear up to 110 pounds. If a scale can bear it or more, then you must pick it. It is better to buy a fish scale that comes with an overload indicator that warns the seller about the exact weight. A good quality scale should have an automated power-off mechanism that saves the batteries from losing power for no reason. 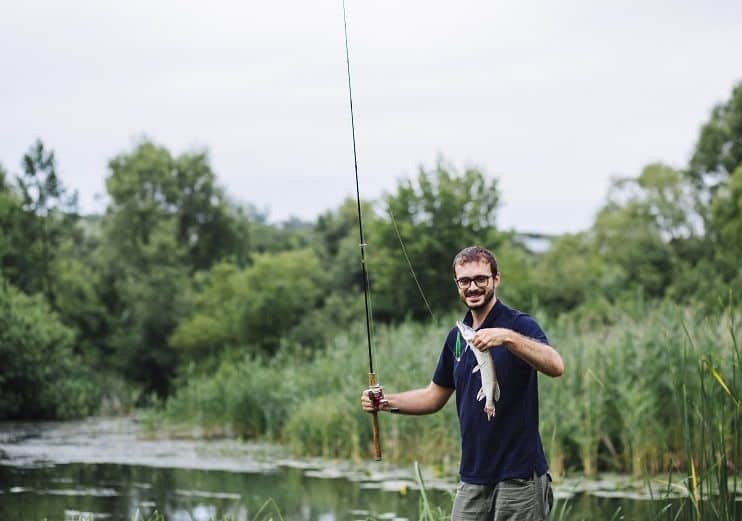 While buying a fishing scale you must look for one that offers you multiple measurement units like kilogram, ounce, pound, and so on. It is another significant fact that you must check in a scale. Examine the capability and durability of your chosen scale’s holder to be sure of its durability. How to use the Bass fishing scale appropriately? To ensure the appropriate use of your fishing scale to get the accurate reading, you must follow these instructions meticulously. Press the power button until the monitor lights on. Now, release it and wait until the display shows 0 ounces and 0 pounds. Once shown, the scale is ready for you to be used. Select the measurement unit according to your preference. For this, you can go to the ‘settings’ option to change your unit. It may require a few seconds. Attach your fish to the hook that is dangling below the meter box. Now lift the entire structure by the holder. Lift so up that the fish doesn’t touch the ground or anything. Then, wait a bit until the monitor shows the reading steadily. This ‘’Dr. Meter Digital Hanging Hook Scale’’ is a favorite bass fishing scale among the users who praise it highly for the reasonable cost, sturdy production and manageable size. The scale is produced from highly solid ABS and it includes a durable metal holder and a hanging hook made of stainless steel. It can bear up to 110-pound of weight and display the reading on a big LCD monitor in pounds, grams, ounces, and kilograms. The monitor has also a backlit for low brightness. Besides its automatic shut-down function increases the battery life when users leave it on subconsciously. This excellent Mango spot digital fish scale charges only $7 but does an outstanding job. As it is a dangling fish scale, so it can be taken anywhere one wants and measure some big catches. There is an in-built overload indicator to warn the seller. The batteries never drain as an automated shut-off mechanism shuts off the machine after every 120 seconds. The scale offers the facility of measuring using the following units- pound, ounce, kilogram, and jinn. In the end, it might have been clear to you what benefits the best fishing scales bring to you. If it has been to you, then you should not make further delay to buy a perfect one for you. You may ignore the importance of such modern fishing scale, but that will be an unwise deed as the analogue scales contain heaps of drawbacks.